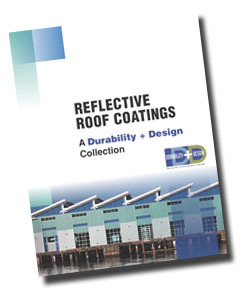 Free Download of "Reflective Roof Coatings: A Durability + Design Collection"
Sponsored by: Aldo Products Company, Inc. This eBook consists of articles from Durability + Design (D+D), durabilityanddesign.com, and the Journal of Architectural Coatings (JAC) on technological advancements in reflective roof coatings. 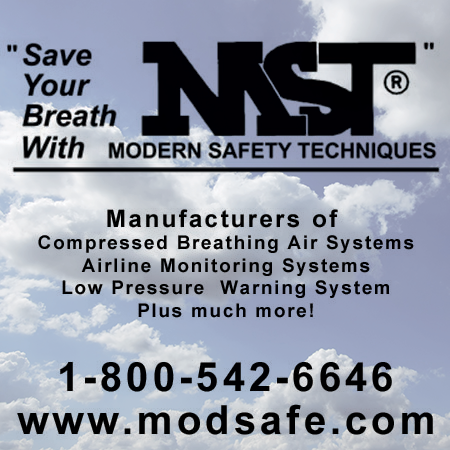 More articles on this topic may be found online at durabilityanddesign.com.